For those of you who follow my Design Tips, you’ll remember back on March 20th I published a blog post – Sometimes Life Gets in the Way. I wrote it because a number of life events had interrupted the flow of information. 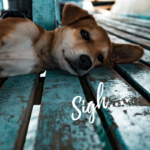 By the time the newsletter came out – I thought I was done with surprises and resumed writing, both tips and a design book with my writer. Not surprisingly, my mother-in-law who, as of that writing was in Hospice, passed away. Our book progress hit some snags. Due to feedback given by a couple of the experts we drew on, we decided to rewrite and reorganize some of the material. Next my CAD designer (who does the book drawings) was diagnosed with a brain tumor. We’re happy to report she’s on the road to recovery. Then my husband was diagnosed with thyroid cancer. The operation was successful but radiation treatments are still necessary. This is my husband. We’re enjoying an evening out with friends prior to his surgery. So let me thank you for hanging in there and know that throughout everything, we continued to work. More Design Tips are on the way and we expect to have the book on Amazon the 1st of December. We’re excited about the book and here’s why we believe it is so important to you and your loved ones. Overwhelmingly, Boomers want to stay at home and it’s more desirable for a number of reasons. It contributes to better mental health which in turn, contributes to better physical health. It’s almost always less expensive. 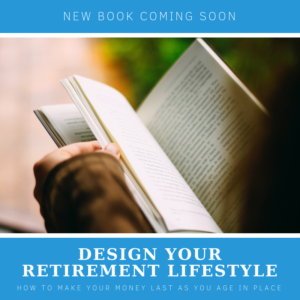 In our book, ‘Design your Retirement Lifestyle – How to make your money last while you Age in Place,’ we show you how Design for Aging helps you reach and maintain your retirement dream. It contains detailed information that includes specific steps you can take to ward off unnecessary accidents and maintain your integrity. By acting on the information, you will be able to better retain your savings, make them last as long as you do, and keep your retirement options open. As a result – you get to keep your independence. We believe this book is a game changer for everyone approaching and already into their retirement years. I will make an announcement as soon as it’s available. We are looking at the prospect of selling the first 100 at a reduced rate. No promises! But we’ll do our best to bring you the most value for your hard earned dollars. In the meantime, life goes on. 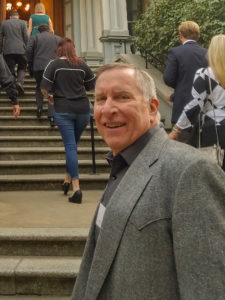 Thank you again for your support by checking my website. What is Design For Aging in Place? Any Why You Should Care! TOE TAG HOMES – What ARE They? ← How Well Can You See Through Your Windows?